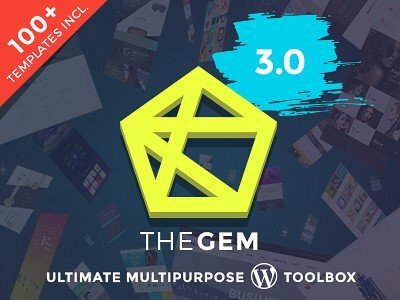 PRO collection and reviews of Best New WordPress Themes of 2018. 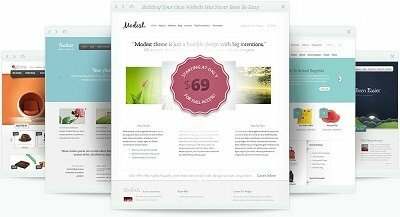 TOP premium templates with the newest features, trendy designs and highest ratings. 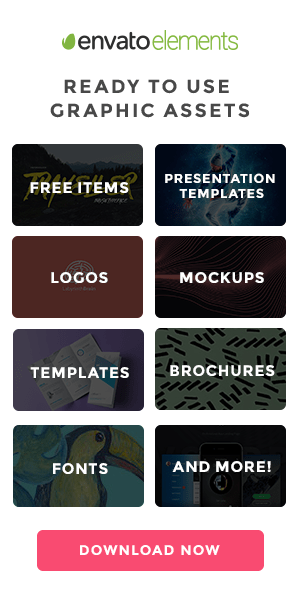 Check out our best collection of creative WordPress themes.